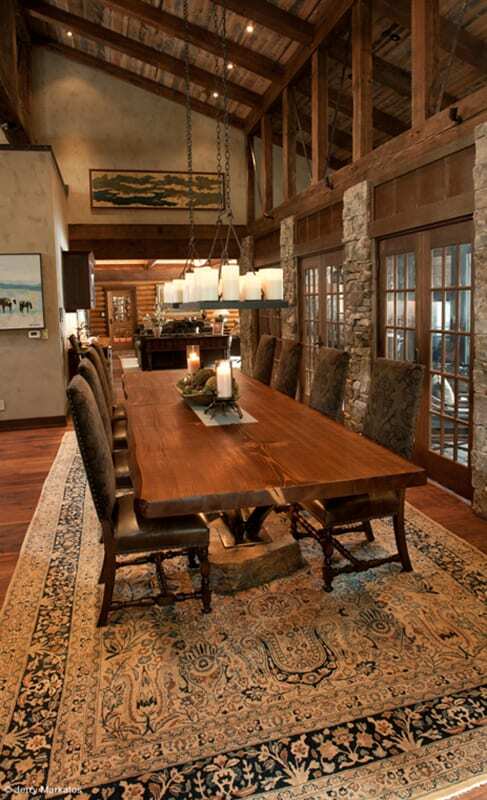 Around tables are where families and friends gather, where memories are created. 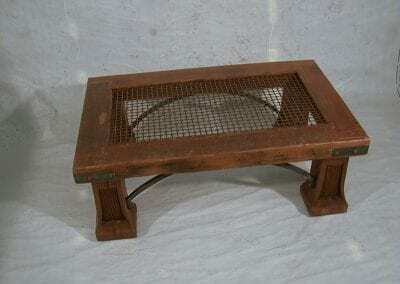 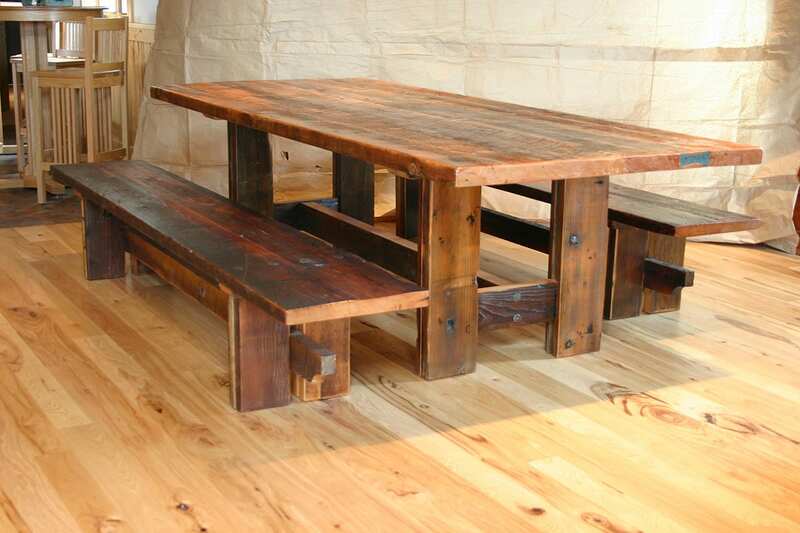 The personality in a reclaimed wood table adds to those memories and speaks even when everyone else is silent. 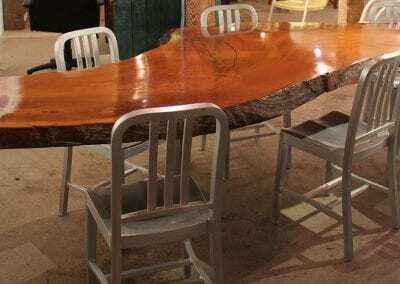 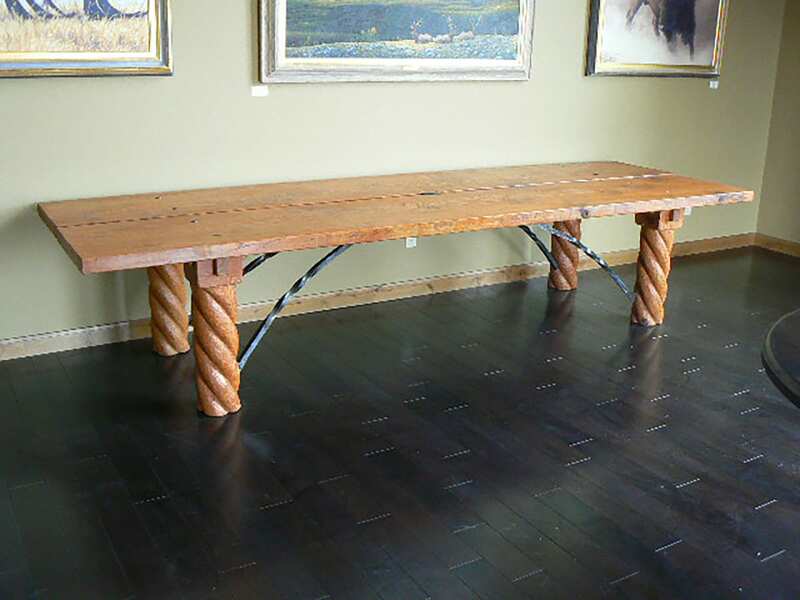 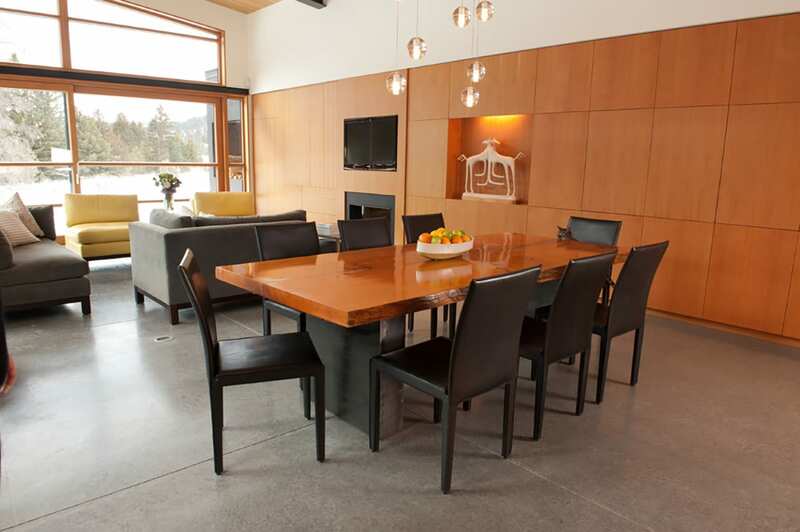 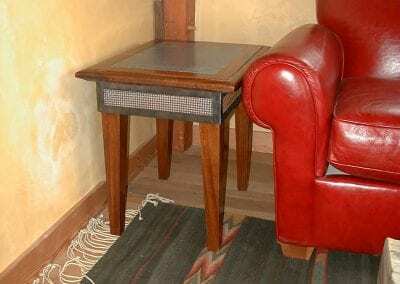 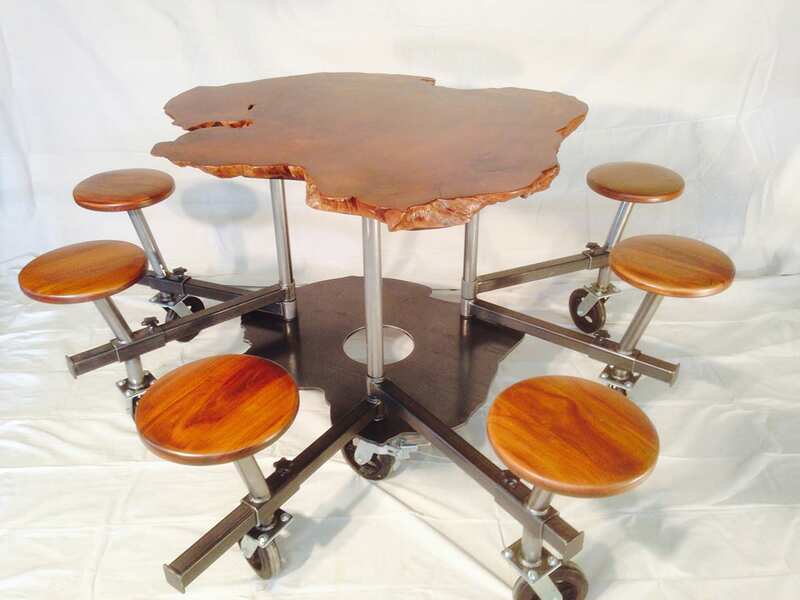 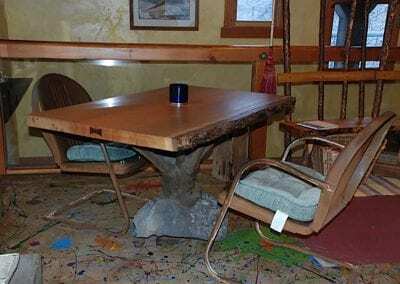 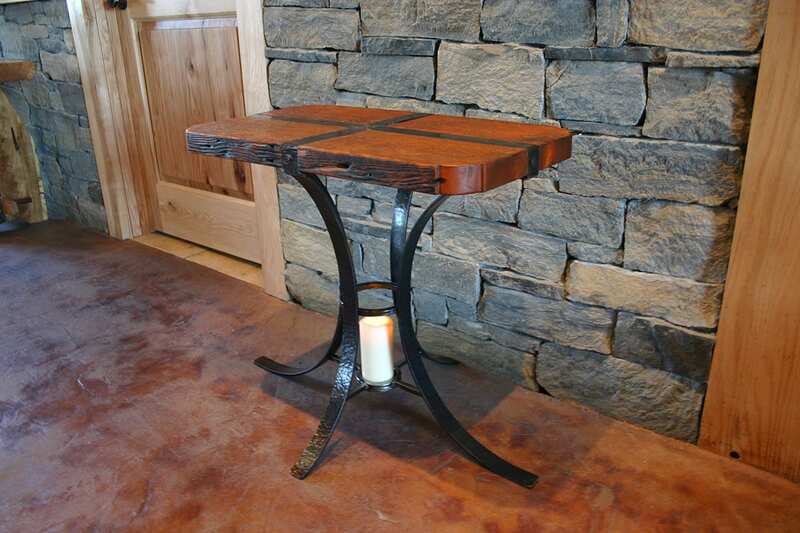 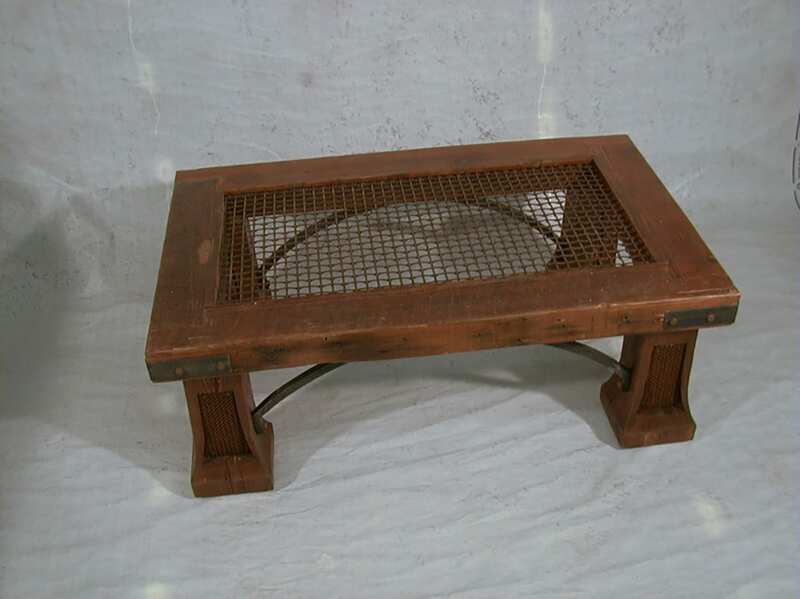 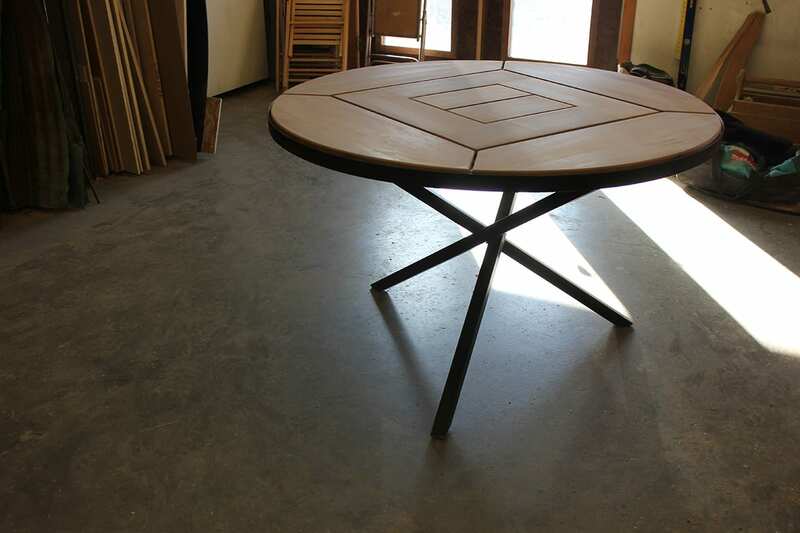 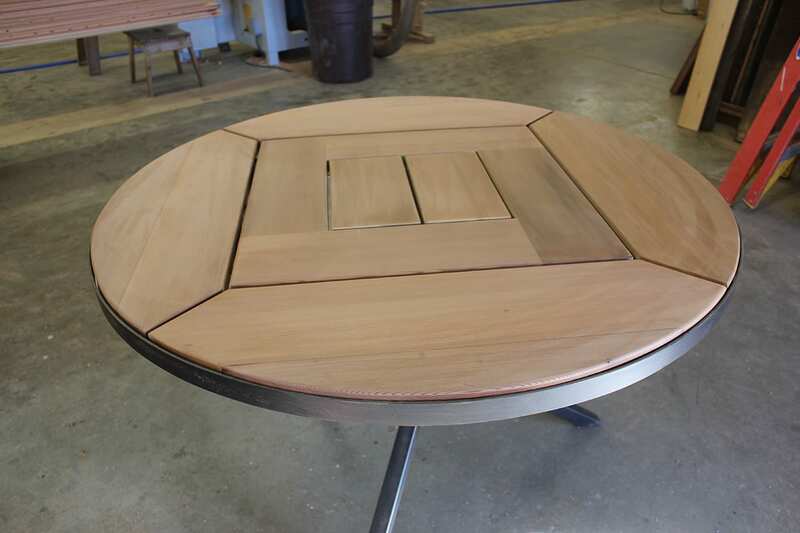 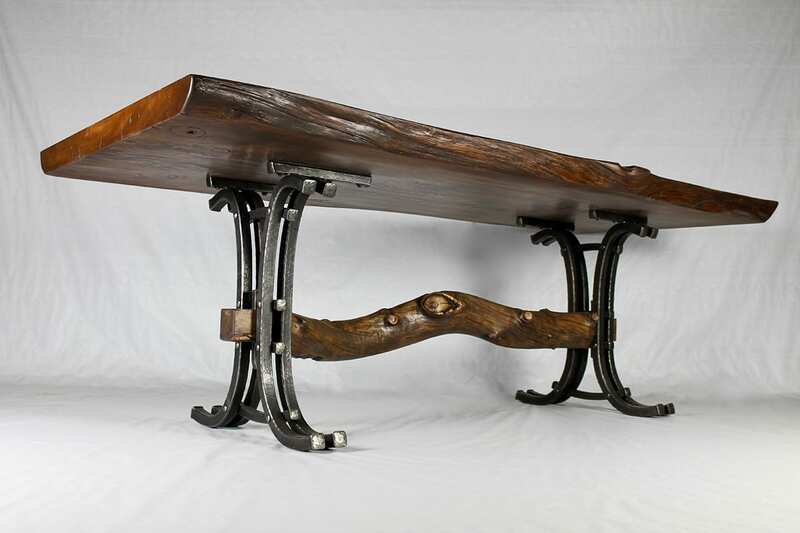 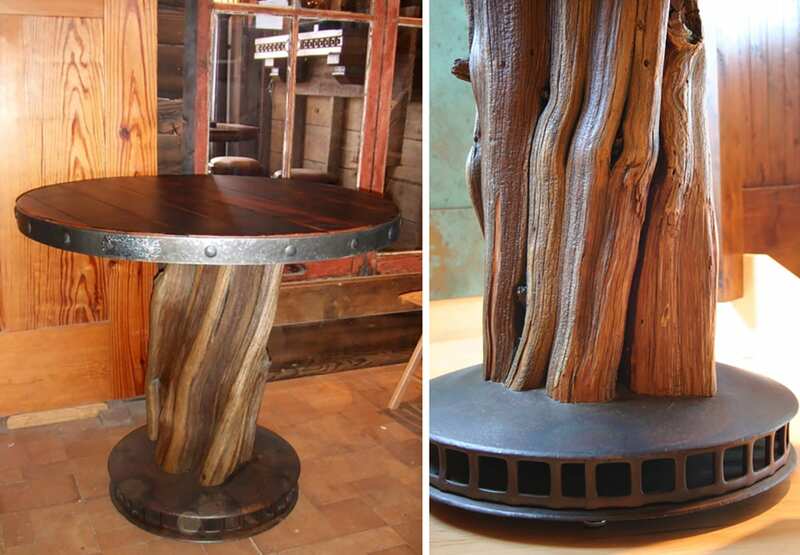 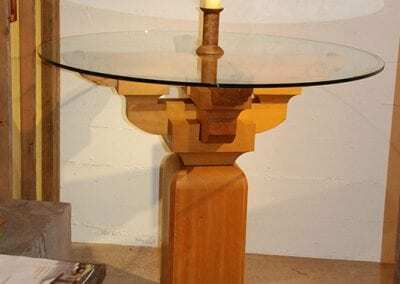 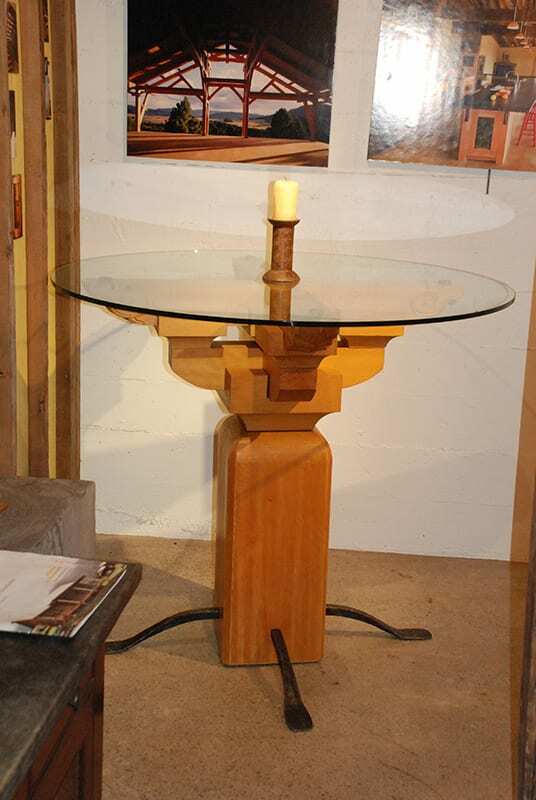 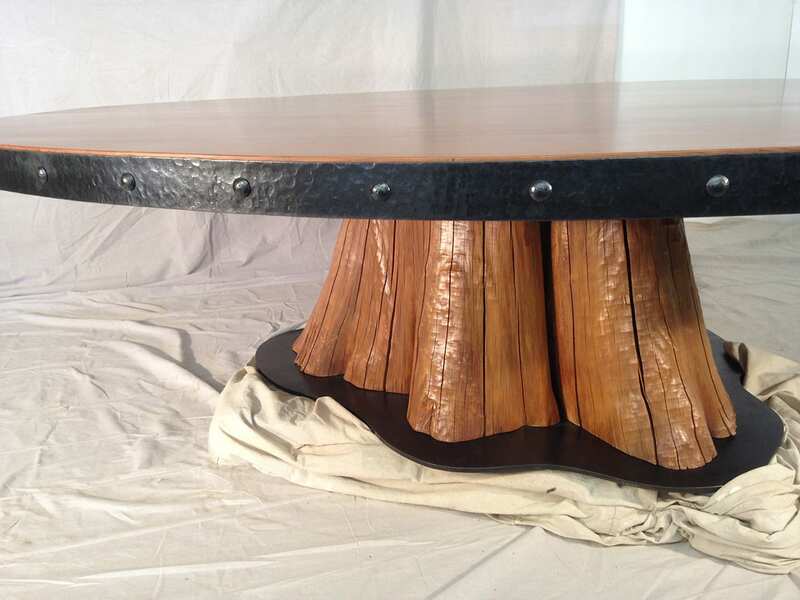 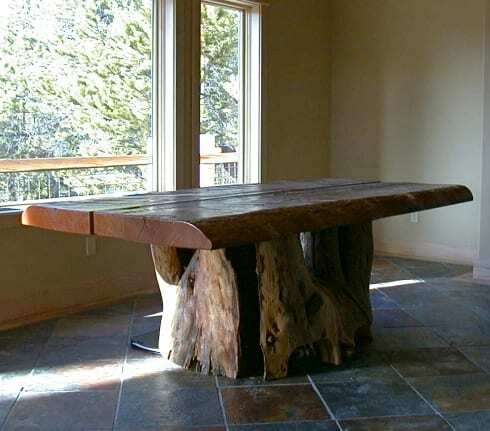 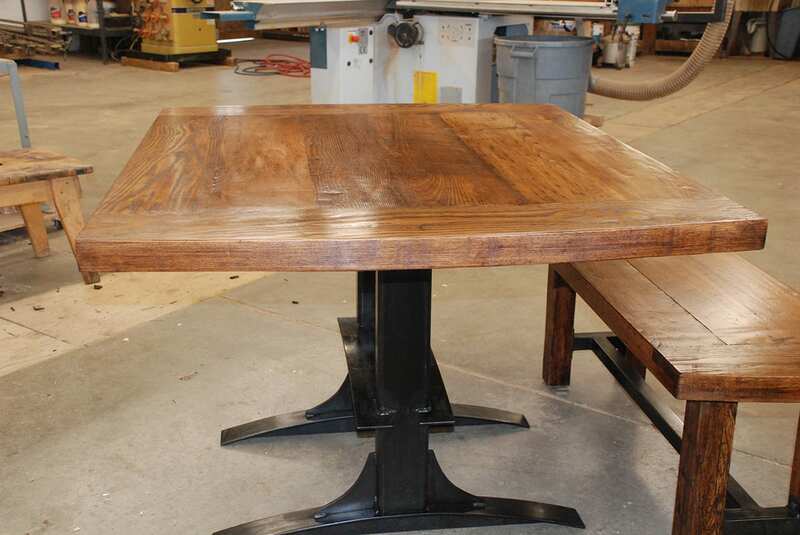 From contemporary to rustic or somewhere in between, we’ll help you design the table that will last for generations. 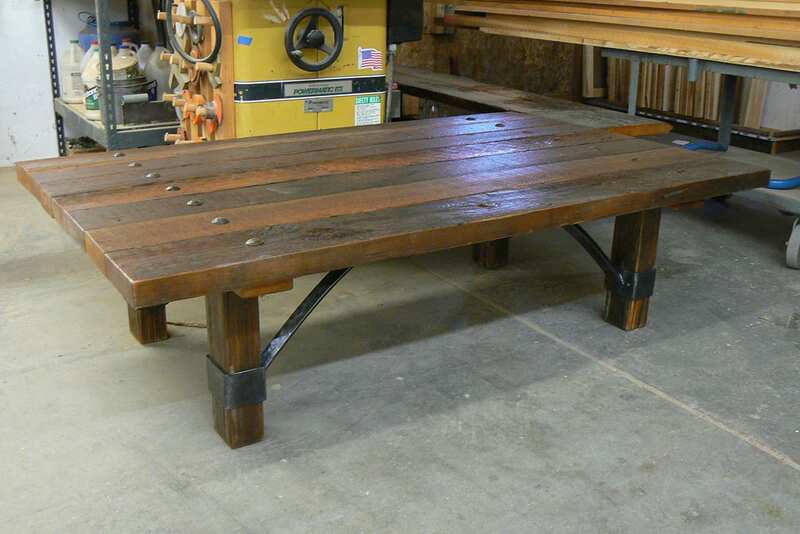 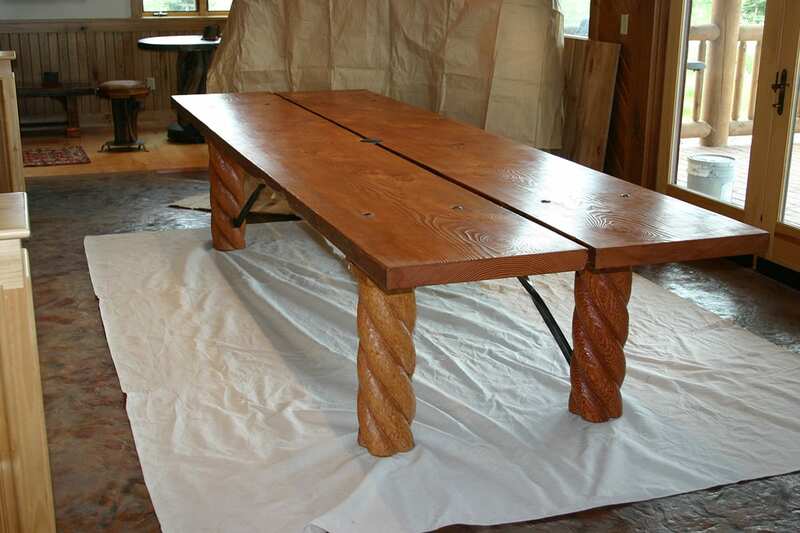 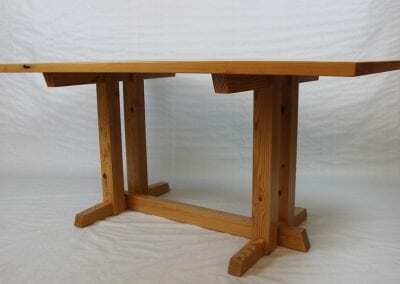 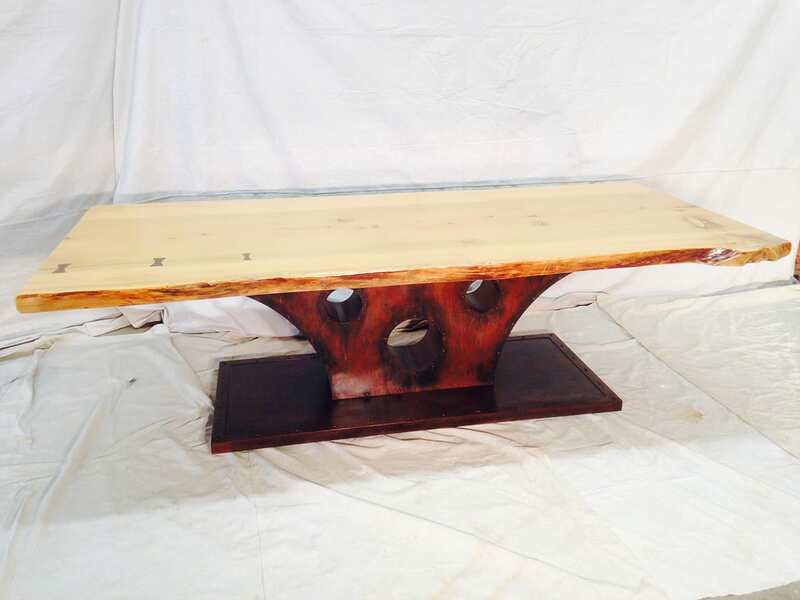 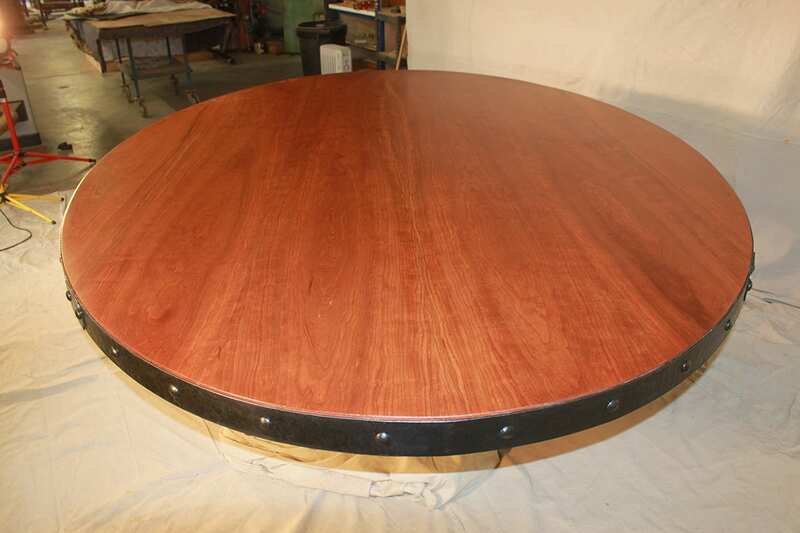 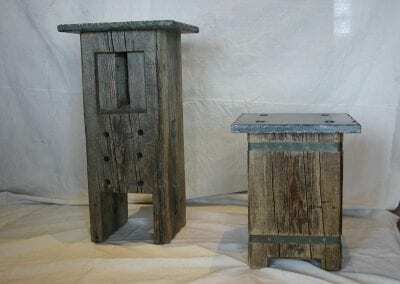 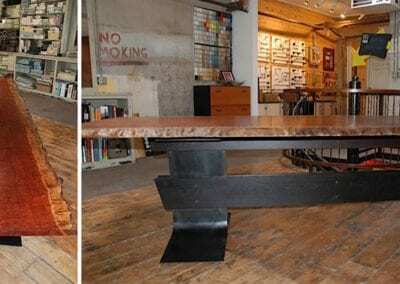 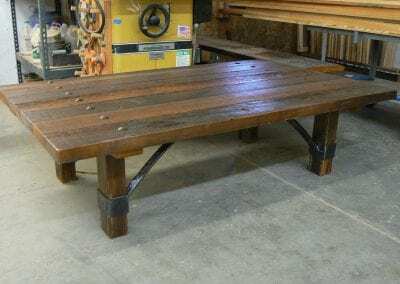 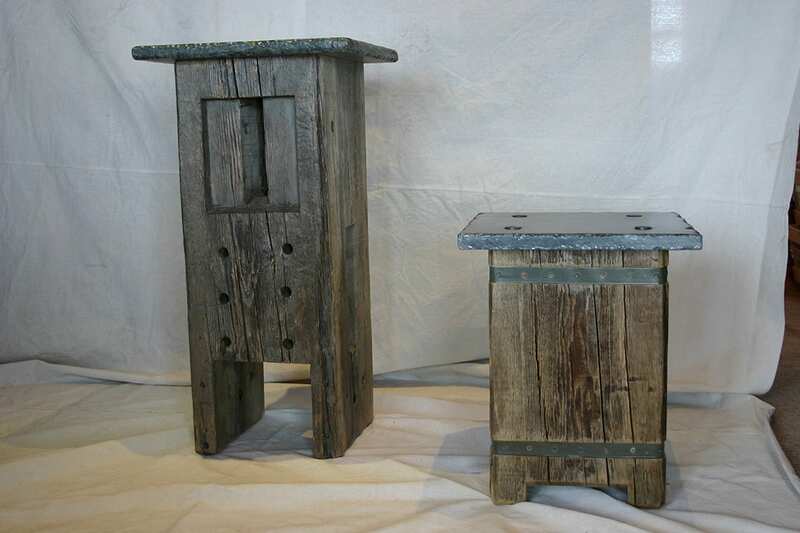 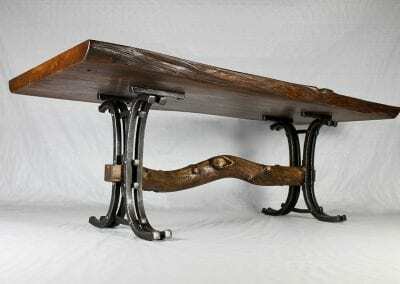 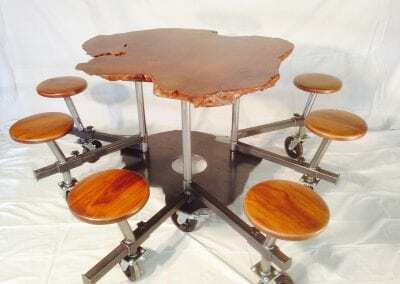 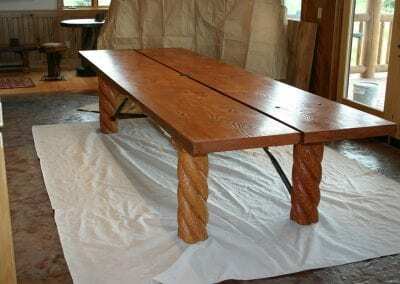 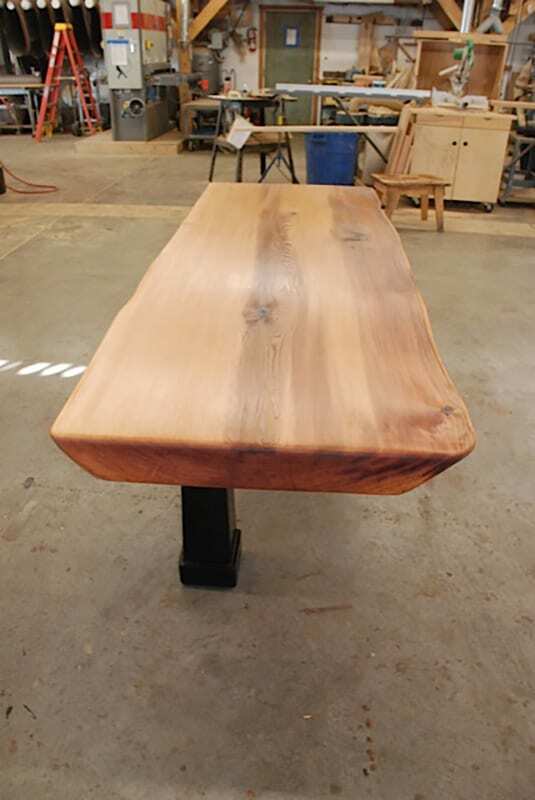 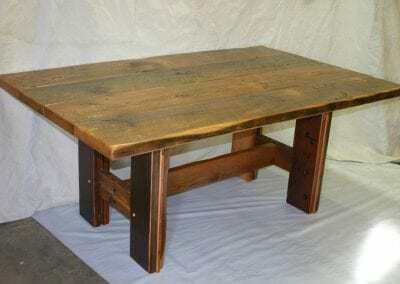 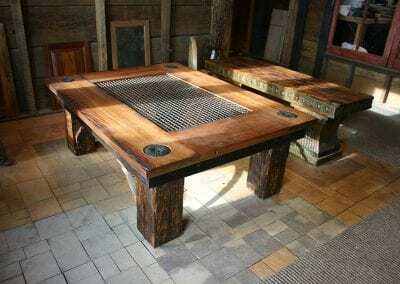 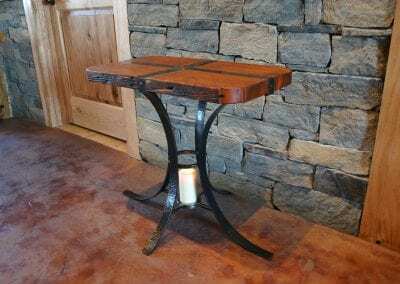 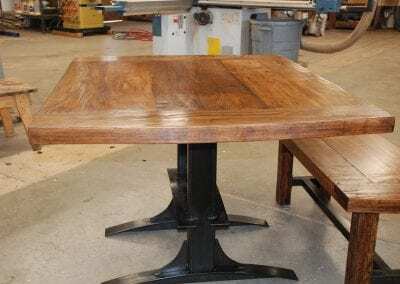 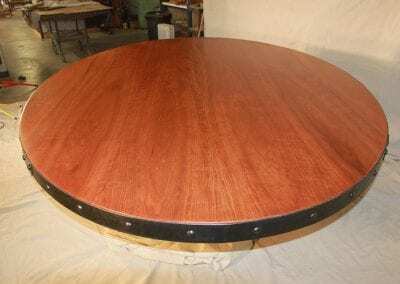 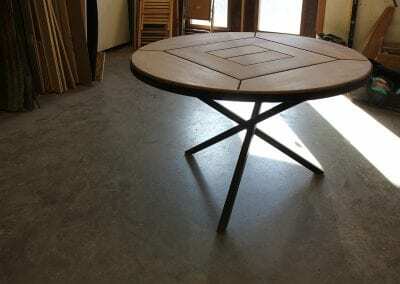 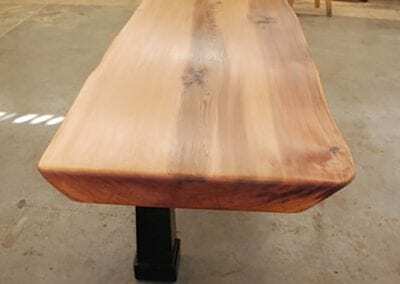 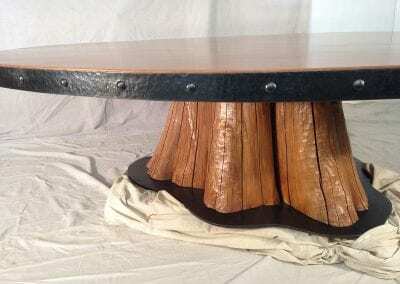 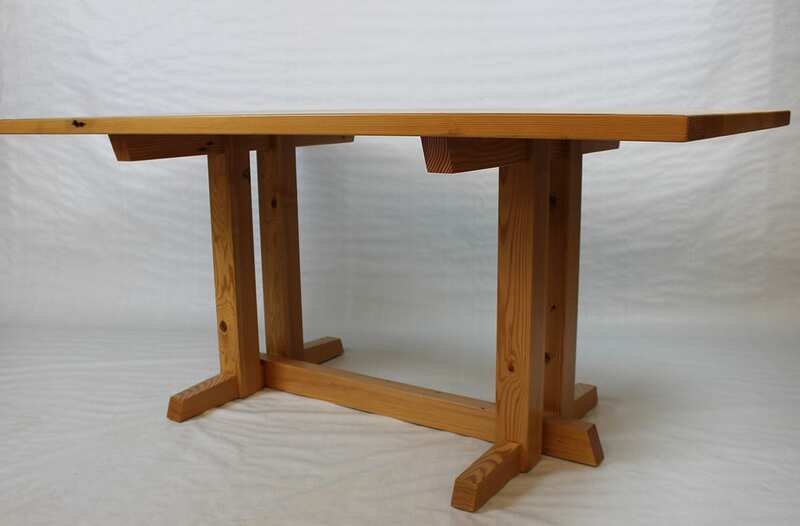 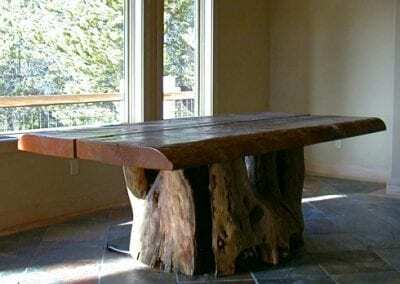 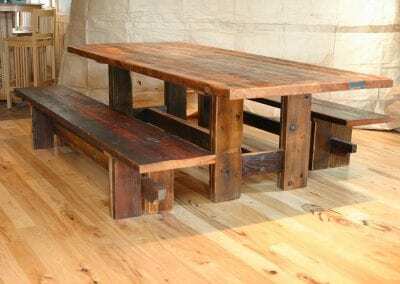 Visit us at Big Timberworks so we can get started on your reclaimed tables today.